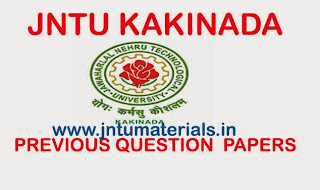 jntu kakinada MBA previous question papers for regular and supplementary exams January 2015 are now available. 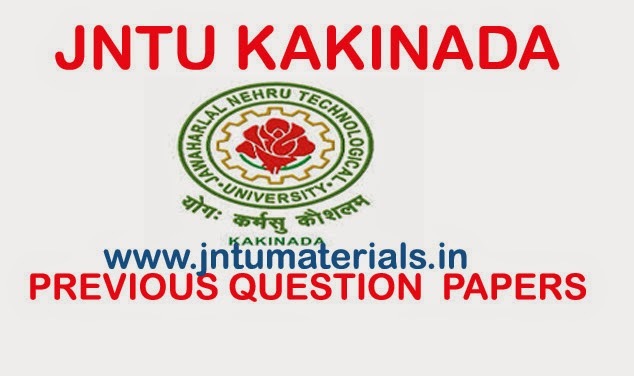 Here you can get all MBA question papers, materials, e-books ext.. for all updates follow us on Facebook. Click on the subject name to download.